The address and phone numbers have come from a variety of sources. We are not able to make any guarantees as to accuracy. We would like your assistance in making this page more complete. Please, send information: Include your name and contact information so we can verify the accuracy of the information. Hospital listings have been places first for your convenience. Look below for other People Health related sources. 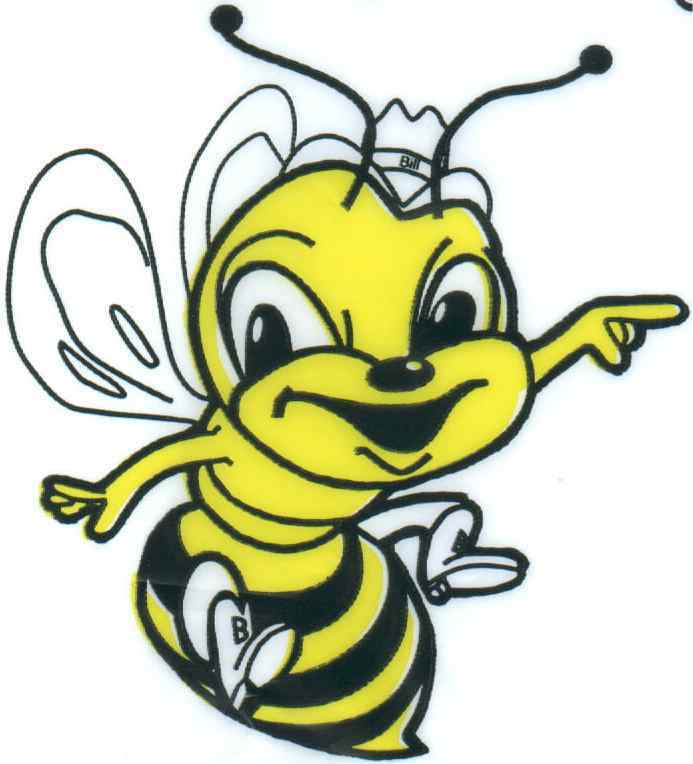 We have included hospitals that people in Beeville often use even though they are far from Bee County. 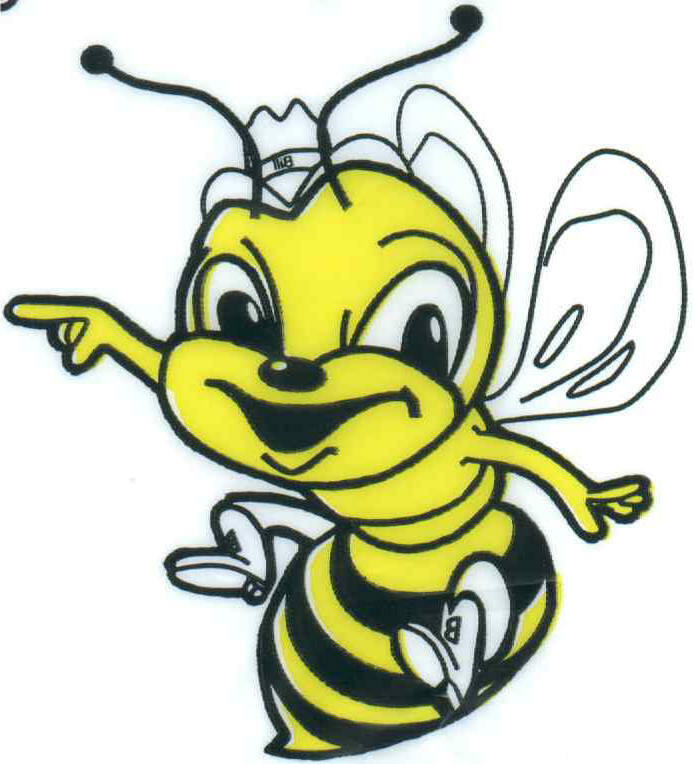 Generally, information on this page is for Beeville and Bee County AREA only. All phone numbers without area code are 361-. 600 E. Elizabeth @ Shoreline Dr.